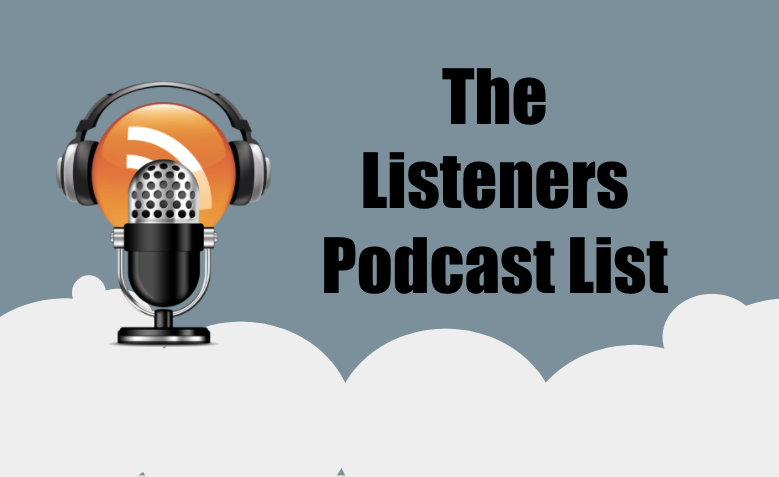 I recently had the opportunity to get interviewed by Dan McDade the President of Pointclear. PointClear is an Atlanta-based B2B prospect development company providing the strategy, analytics and execution services needed drive revenue. 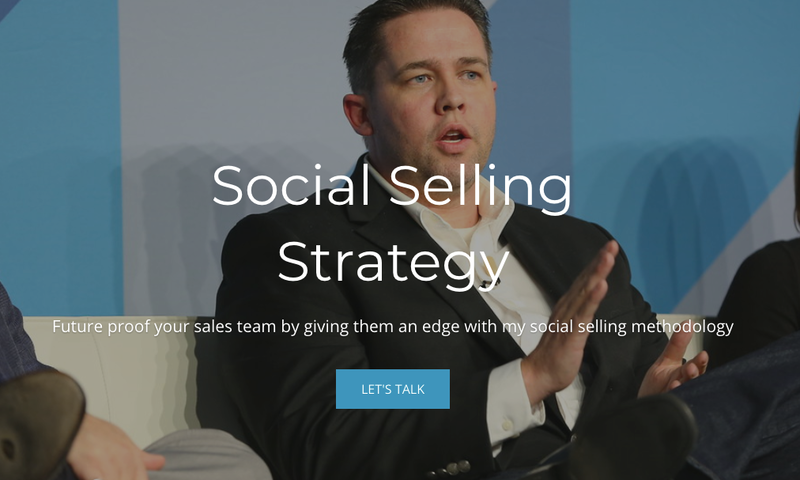 In this PowerViews session, Dan wanted to discuss LinkedIn and my role and why social selling is so important. 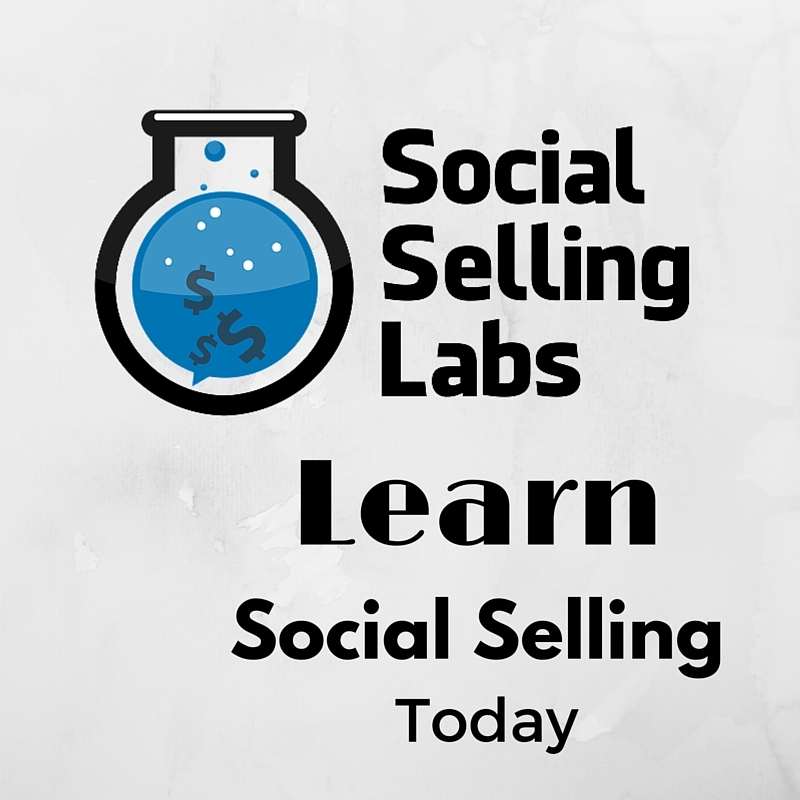 I talked about when I first signed up for LinkedIn, social selling didn’t even have a name. It’s been an evolution, as companies began recognizing the power of leveraging social media. For salespeople in particular, LinkedIn allows you to differentiate yourself—not by what’s listed on your profile, but by the people you’re connected to. In some industries, spending all day on social media would be frowned upon by bosses. But in sales, you’re out in the cold if you don’t have a browser open to LinkedIn. Sales managers used to think the Internet was a time-sapper, too, but companies are starting to realize that social media is a huge portal to sales opportunities. You can read the entire blog post on Pointclear here. Here’s the video, don’t pay any attentioon to my goofy face in the YouTube thumbnail. I dont make that face the entire time.